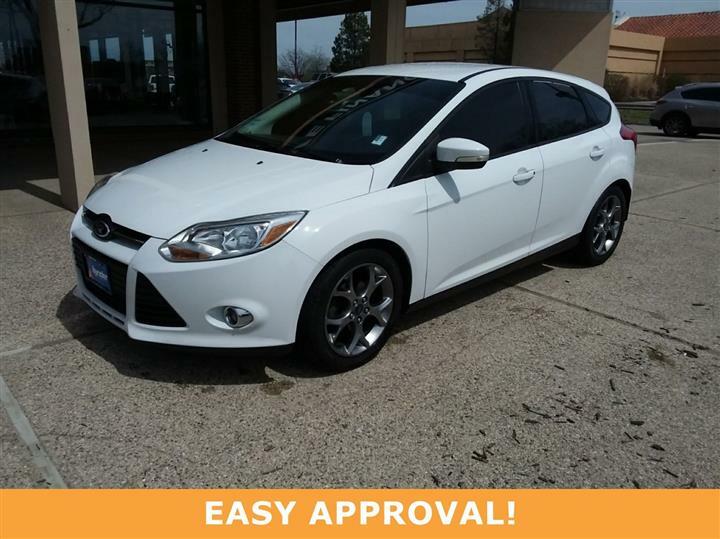 Boasts 29 Highway MPG and 18 City MPG! 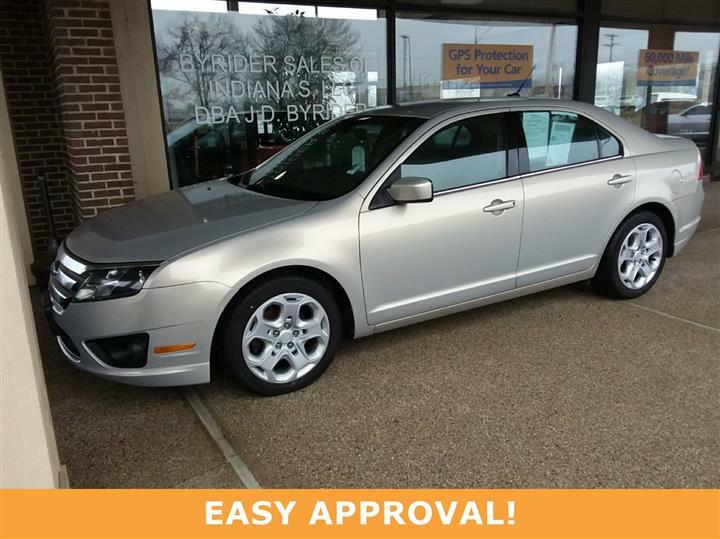 This Saturn Aura delivers a Gas V6 3.5L/213 engine powering this Automatic transmission. XM Satellite Radio. With a wide variety of programming, XM has something to excite any driver. Whether you want to be entertained or informed, to laugh, think, or sing, XM has the perfect channel for you - coast-to-coast, and in digital-quality sound. 3 trial months - no obligation (Available in the 48 contiguous United States. Required $12.95 monthly subscription sold separately after 3 trial months. All fees and programming subject to change. Subscription subject to customer agreement. For more information, visit gm.xmradio.com. Service not available with a ship-to of Alaska, Hawaii, Puerto Rico and the Virgin Islands), Wipers, front intermittent, controlled-cycle, Windows, power with driver Express-Down and Express-Up and rear passenger lockout. Wheels, 17" (43.2 cm) fascia spoke with five-spoke trim, Visors, driver and front passenger illuminated vanity mirrors, extendable, Trunk release, power, remote, Transmission, 4-speed automatic, Tires, P225/50R17 touring, blackwall, Tire, compact spare, Tire pressure monitor, Theft-deterrent system, vehicle, PASS-Key III+, Tail lamps, LED illumination, Steering wheel, 3-spoke with mounted Driver Information Center and cruise controls. 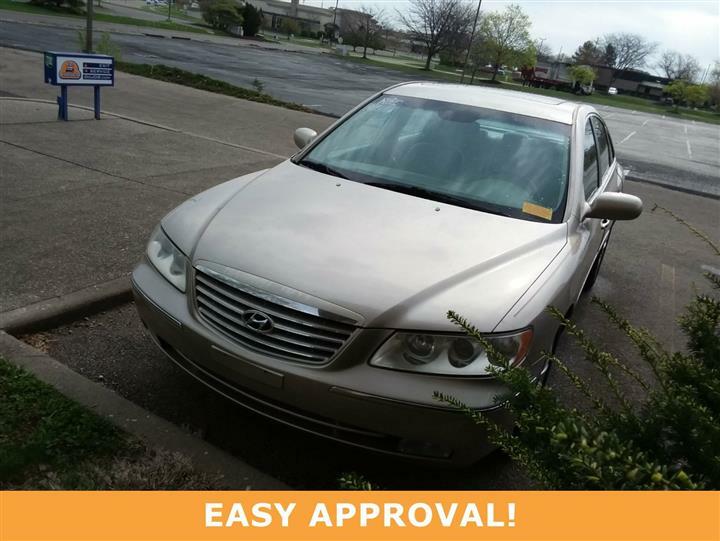 Treat yourself- stop by JD Byrider-Bedford located at 90 Broadway, Bedford, OH 44146 to make this car yours today!